Hey guys! Happy May to you! I have a treat for you today! 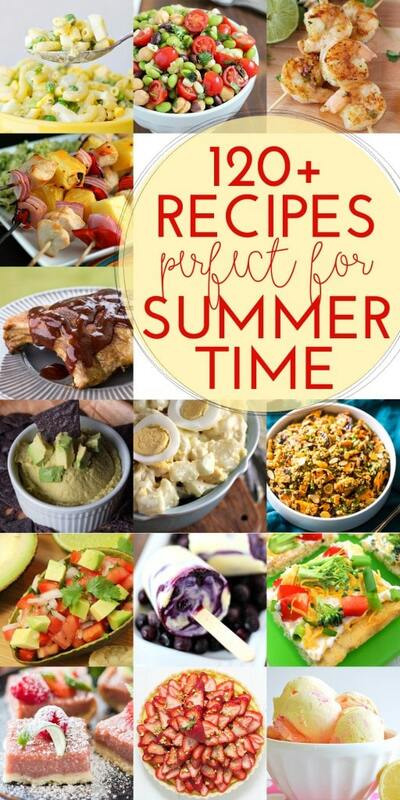 I’ve teamed up with a group of bloggers to bring you over 120 recipes perfect for summer from appetizers to desserts. I have no doubt you will get lots and lots of great recipe ideas. So please enjoy browsing through. Here are some favorites from my blog! 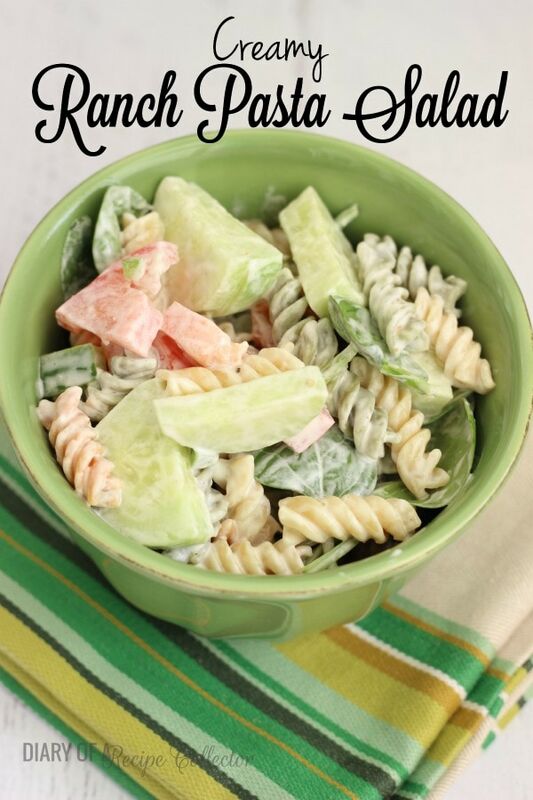 Pasta Salads are so easy to make ahead of time for any BBQ gathering! 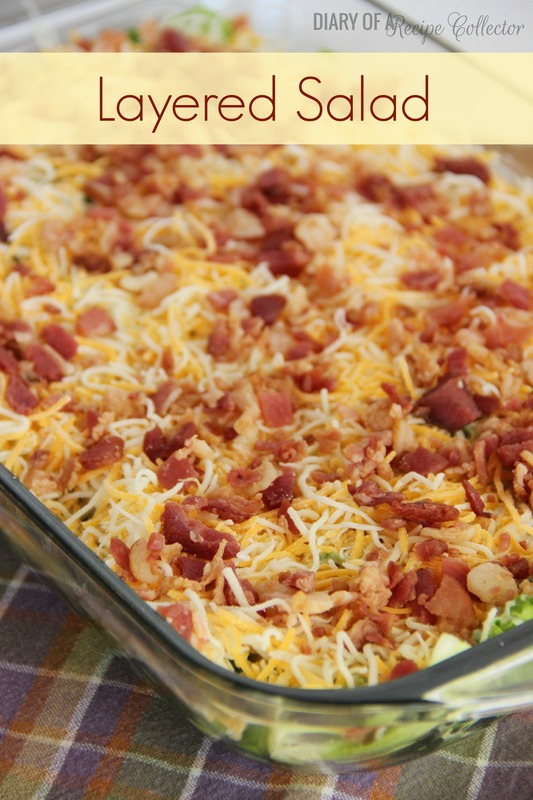 Baked Potato Casserole is such a huge family favorite around here. It is super simple too! 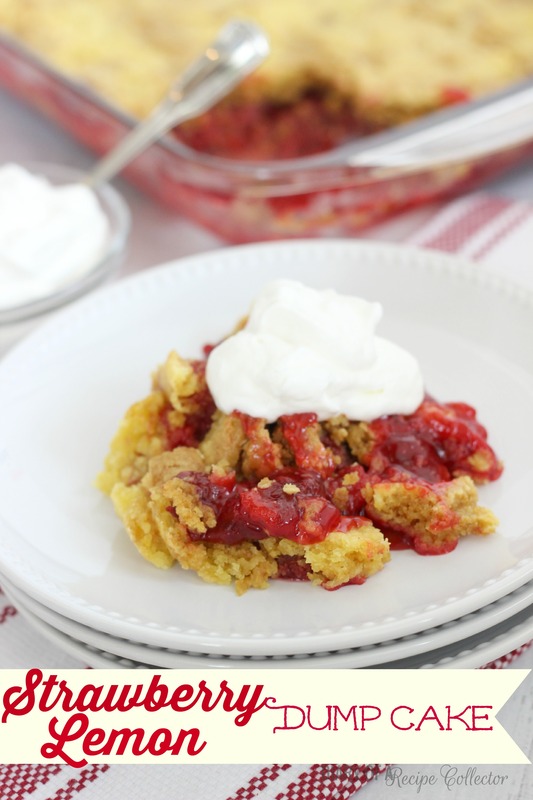 Dump cakes are so quick and easy, and this one surely does not disappoint! 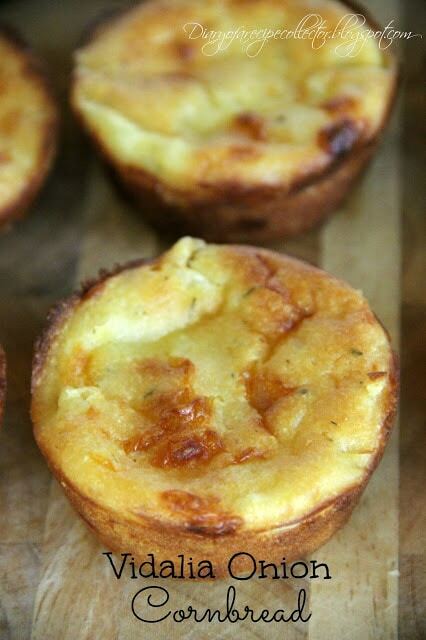 These Vidalia Onion Cornbread Muffins are the perfect bread side dish too! I make this Layered Salad for almost every family gathering, and it is one of the most popular recipes on my blog! 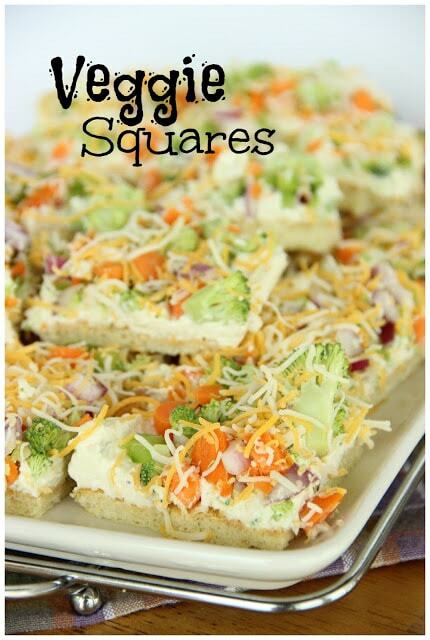 Veggie Squares are another favorite. A lot of times I make these instead of having a veggie tray! 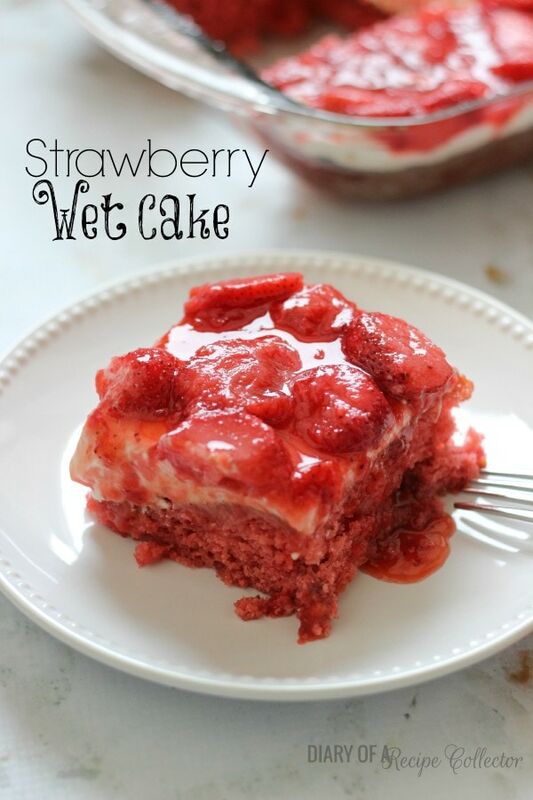 Strawberry Wet Cake is the ultimate dessert that will have your guests begging for the recipe!!! 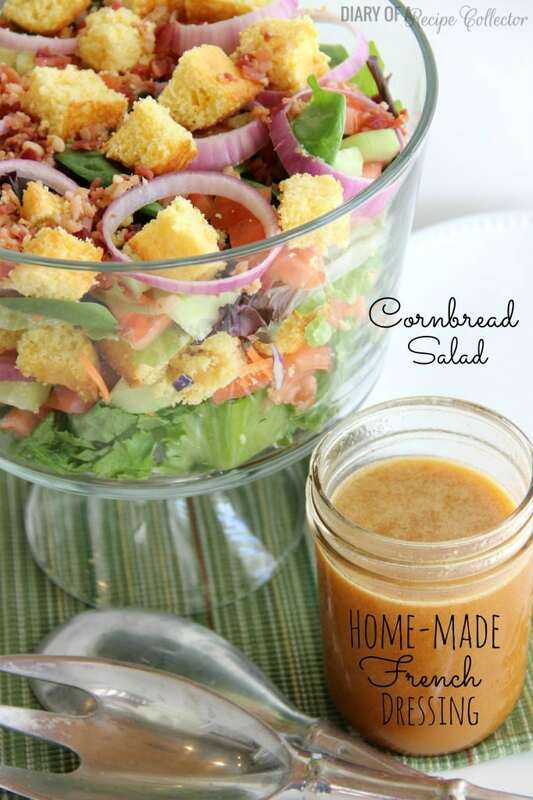 Cornbread Salad with Home-made French Dressing is one of our families favorite salad recipes! 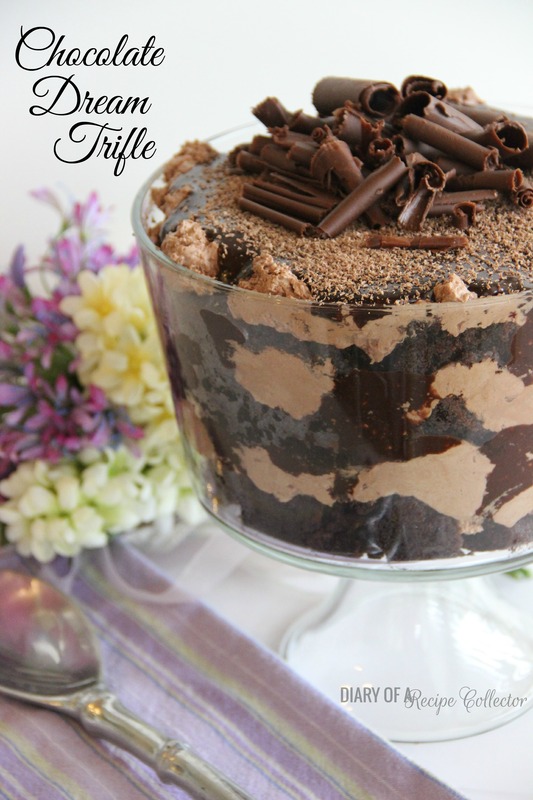 This Chocolate Dream Trifle really is a DREAM!! It is one of my favorite desserts ever! Ever! 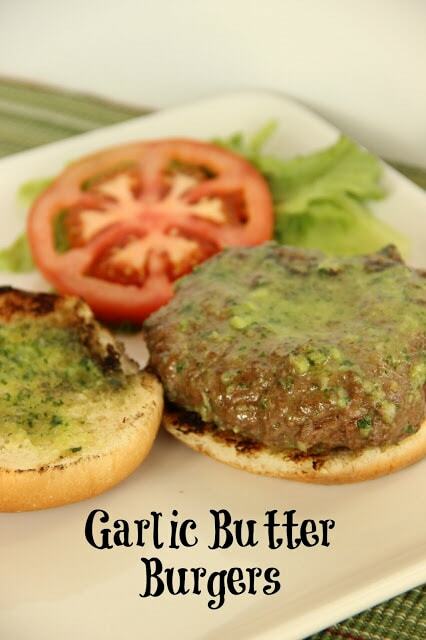 These Garlic Butter Burgers are such a good main dish for any barbecue! Have fun browsing through the rest of these fabulous recipes!